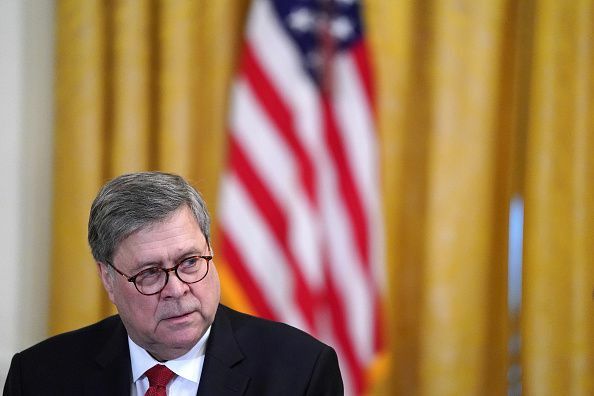 Recent reports by the The New York Times and The Washington Post show that Attorney General William Barr may have “tainted” the findings of the special counsel’s report in a way that is favorable for Donald Trump, former federal prosecutors told Newsweek on Thursday. Members of Robert Mueller’s team reportedly feel that Barr did not adequately represent the key findings of their two-year investigation into Russian election interference and possible collusion with Donald Trump’s campaign. Several sources, speaking on the condition of anonymity, expressed their frustrations to news outlets on Wednesday.